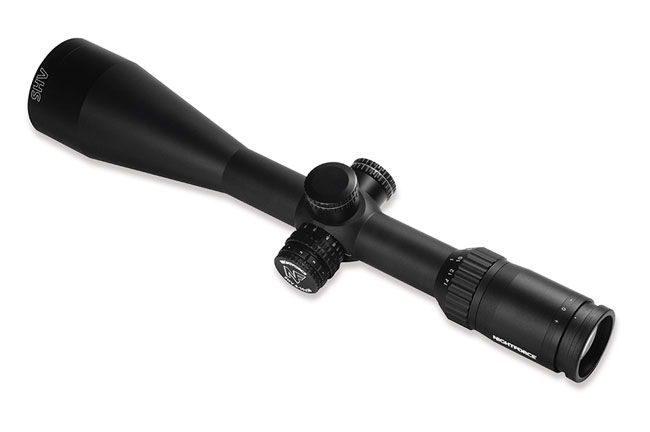 This Nightforce SHV 4-14x56 MOAR riflescope with an illuminated MOAR Reticle has a parallax adjustment from 25 meters to infinity. 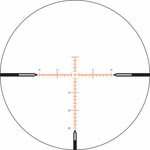 Russell Westwood- Such a great scope, i love the reticle so much and the quality of glass is incomparable! !